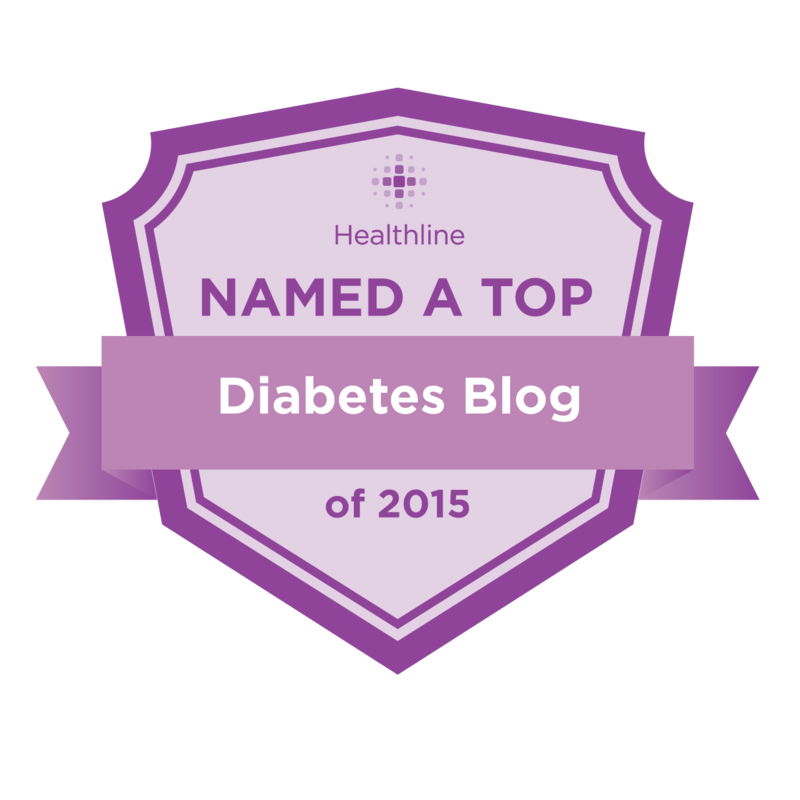 Texting My Pancreas: Guest Post: The To-Don't List. Today, I'm thrilled to share this post from Becky, of Instructions Not Included. Becky, who resides in the United Kingdom, recently took the leap to insulin pumping from MDI (multiple daily injections). She shares her experiences, sense of humor, and affinity for charming words (like "settee", and "niggles" - which , truthfully, I had to Google) with us in today's guest post. The floor is yours, Becky! So, today is the start of week three with my pump. So far things are going pretty well for the most part. However, it's to be expected that there will always be a few 'bumpy' moments along the road. With this in mind, I've compiled my anti to-do list; the "to-don't" list. This summarizes my wisdom (or lack thereof) gathered so far. And I won't even touch the subject of reading advice via text message on how to hide the pump in your bra when you're inside York Minster. Reading the text there, for the record. As far as I'm aware, York Minster doesn't have specific protocols for wearing pumps! 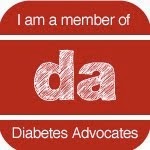 Becky can be found blogging about her life with diabetes here, and you can also find her on Twitter. Haha, my favorite one was number 4. I've often thought about putting a tracking device on my pump and CGM receiver.